Council on the Ageing (Northern Territory) known as COTA NT aims to make our community a better place to grow older. COTA NT promotes, improves and upholds the rights and interests of senior Territorians. Our guiding values are integrity, inclusiveness, accountability and compassion. 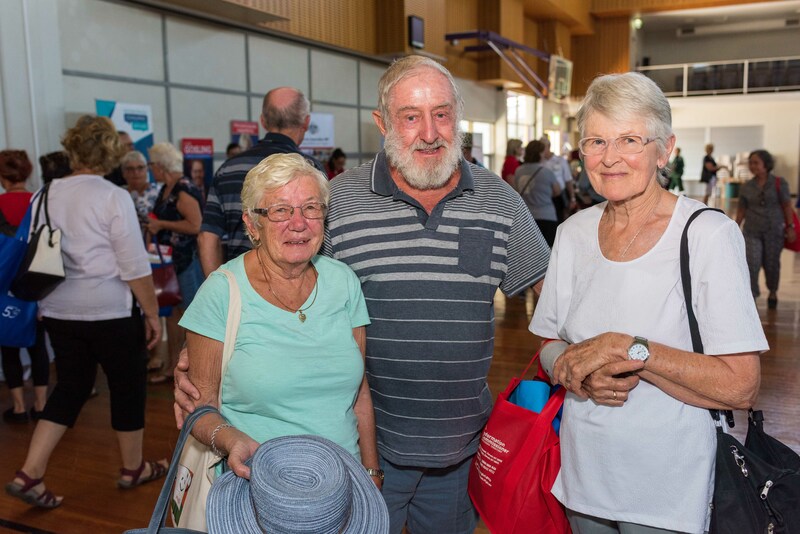 COTA NT is the leading Peak Body for seniors in the Northern Territory addressing the needs of senior Territorians (i.e. over 50 years of age). COTA NT is a member of a national federation of COTAs and is an incorporated Public Benevolent Institution (PBI) with Deductible Gift Recipient (DGR) status as Council on the Ageing (Northern Territory) Inc. 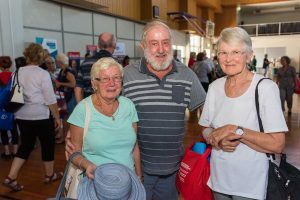 There are over 30,000 senior Territorians. COTA NT is uniquely positioned to help you connect to them. COTA NT offers a number of sponsorship opportunities and packages depending on your budget and objectives. Other packages can be tailored to suit your specific needs.